Plan International Indonesia is presently implementing its country strategic 4 (CS 4) covering fiscal year 2017 to 2022, where the country objective has been defined as “to identify and facilitate the removal of obstacles that prevent children from enjoying their rights and participating fully in Indonesian society”. The organisation’s purpose is to “strive for a just world that advances children’s rights and equality for girls”. This goal will be achieved by providing technical support and implementing quality programs and projects through partnership. An effective and efficient communications strategy is a must for Plan Indonesia to share the outcomes of these projects to influence different actors, specially state authorities and to position Plan’s profile within and outside at different levels – starting from community,sub district, district to national, regional and international levels. Please fill the 'subject' column of the e-mails in this format: (The Position)–(Your Name). 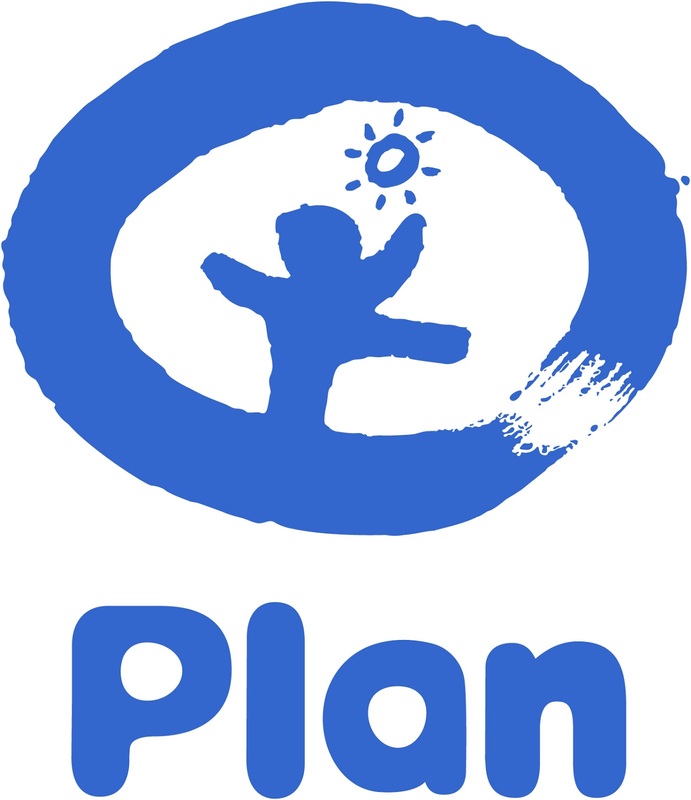 File attachment Yayasan Plan International Indonesia seeks to improve the lives of the most marginalized, particularly girls, women, and people with disability. We encourage people form diverse backgrounds and experiences, particularly women and people with disability to apply not later than 1MB.